POV has been on my mind a lot this year. 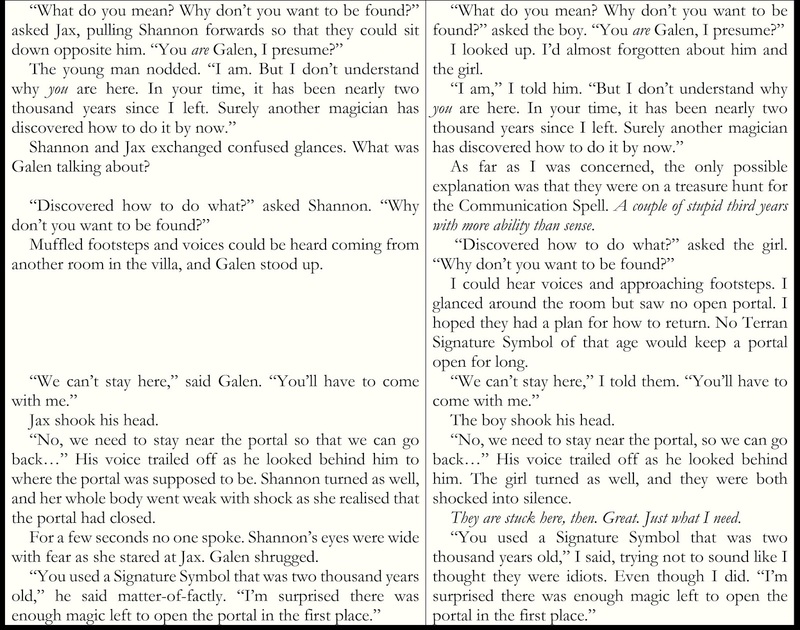 I switched back to third person for the seventh (and final) book in the Legacy of Androva series, after having written books five and six in first person. And now, for my new work-in-progress, I'm back to first person again. 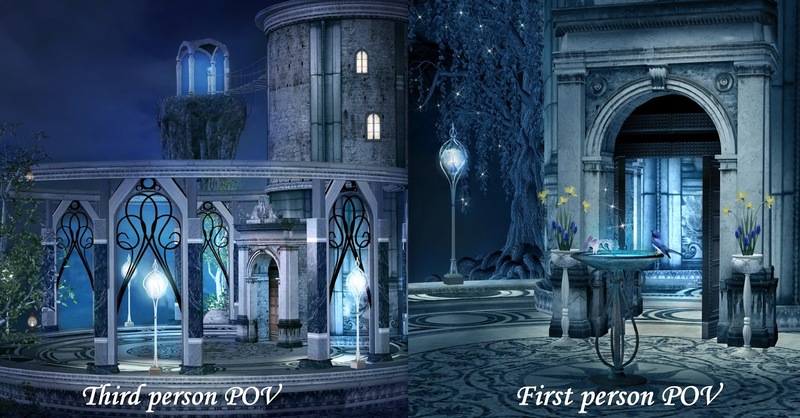 I thought I’d write a blog post about my experiences with POV in the hopes it would reassure me that first person is right for this new book. The first four books in the Legacy of Androva series are written in third person, although I do tend to shadow one character at a time in a chapter or scene and describe their thoughts and perspective in more detail. Whenever the main characters are in a scene together, I have to guard against head-hopping, but the third person POV still gives me a lot of freedom in terms of revealing personality traits, backstory, and plot developments. Books five and six, Cal’s story and Galen’s story, are written in first person, which was a change and a challenge I really enjoyed. I got to know both characters so well. 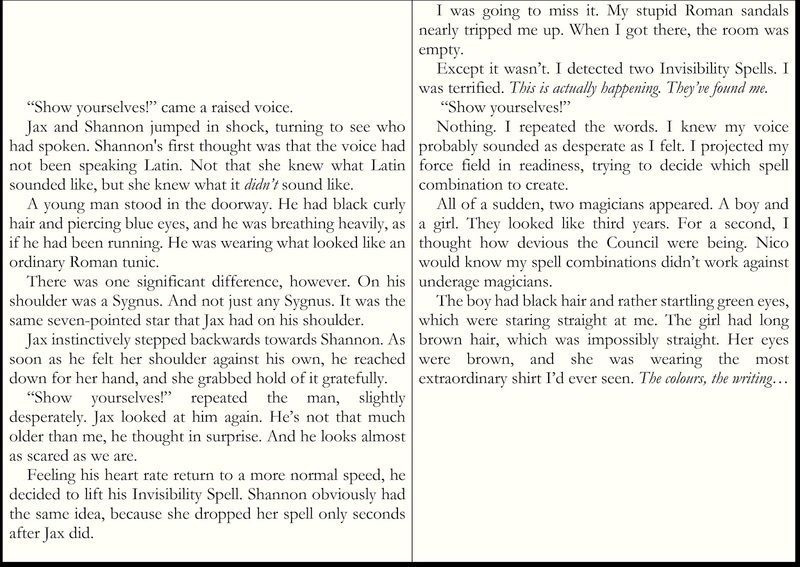 In both cases, the difficult part wasn’t just how to reveal story elements where my main character was absent, but also the fact that secondary characters can only be seen through that main character’s eyes. (However, it was fun being able to show what Cal and Galen thought about Jax and Shannon!). 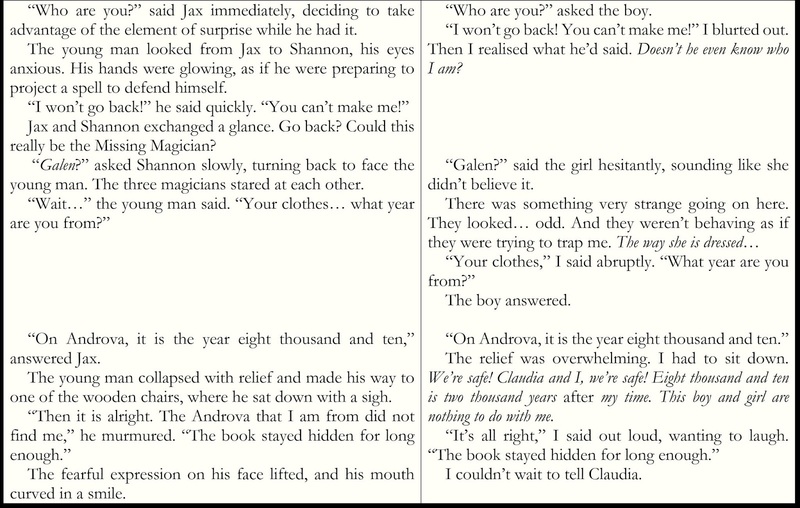 Here are a couple of extracts showing the same scene in third person (close on Jax and Shannon in Seeking Magic) and first person (Galen in Surviving Magic). 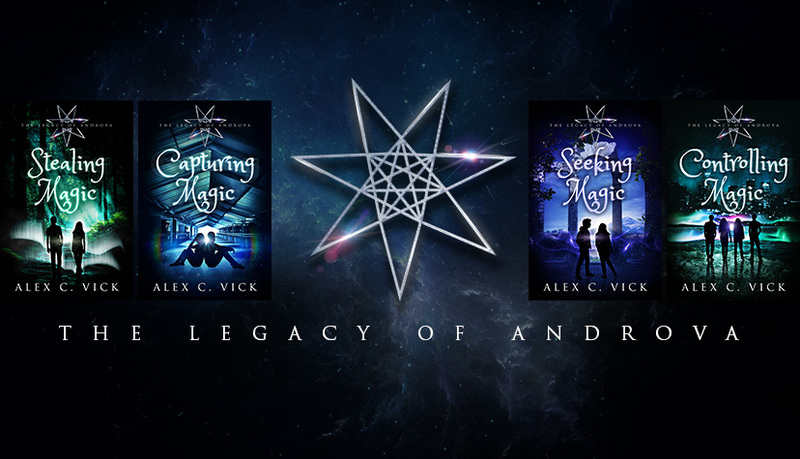 There is a whole lot more to Galen’s story than I was able to show in Seeking Magic, but I thought it still made sense to keep the short crossover. He doesn’t like Jax and Shannon very much in this scene, but he changes his mind later on! What do you prefer as a writer or as a reader? Is your writing style in terms of POV the same as the books you enjoy reading the most, or is it different? Thank you for visiting my blog today!